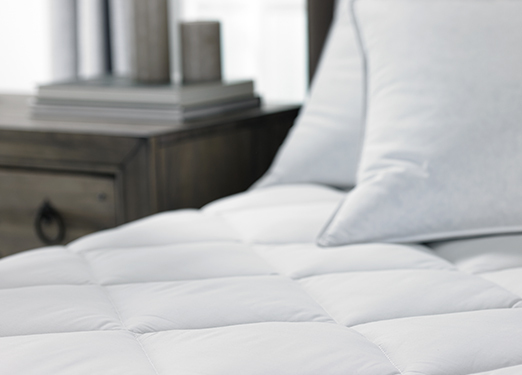 Sink into fluffy folds of pure luxury. 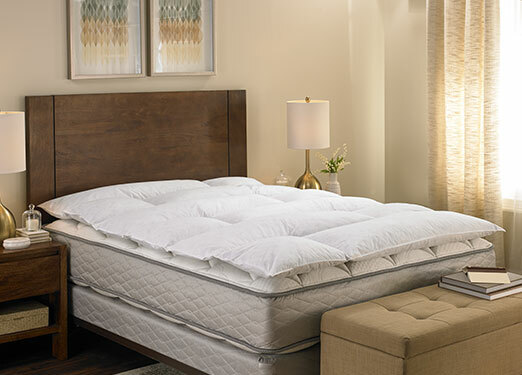 The DoubleTree sleep experience maximizes comfort by outfitting the Sweet Dreams® Bed in multiple layers of soft linens. 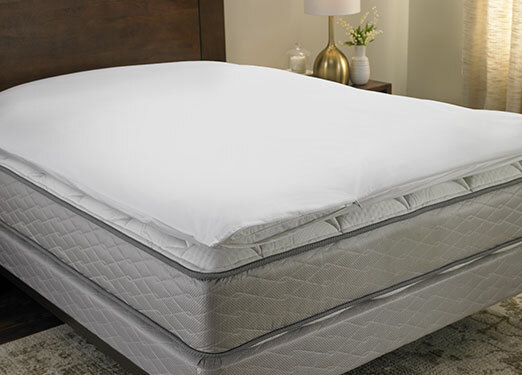 Enjoy the same sumptuous comfort at home with our mattress topper, featherbed, and featherbed protector that combine for a soft top-layer just begging to lull you into sweet dreams.